Virtually no other company in our branch has such a long tradition as Steiner. This issomething we are proud of, and also gives us the motivation to successfully continue the legacy of our family-run company and to pass on our extensive expertise to our customers. For 115 years, Steiner has stood for outstanding quality and absolute adherence to deadlines, flexibility and comprehensive customer service. And this is something that will remain so in future. Our experiences have shown us that it is important to think about tomorrow today. With our current team of 160 highly motivated staff, we produce top-quality cold pressed and hot-pressed parts, union nuts and cutting rings made from steel and stainless steel (1.4571/316Ti) at our headquarters in Wehingen, Germany. Production is always carried out with high precision down to the smallest detail. 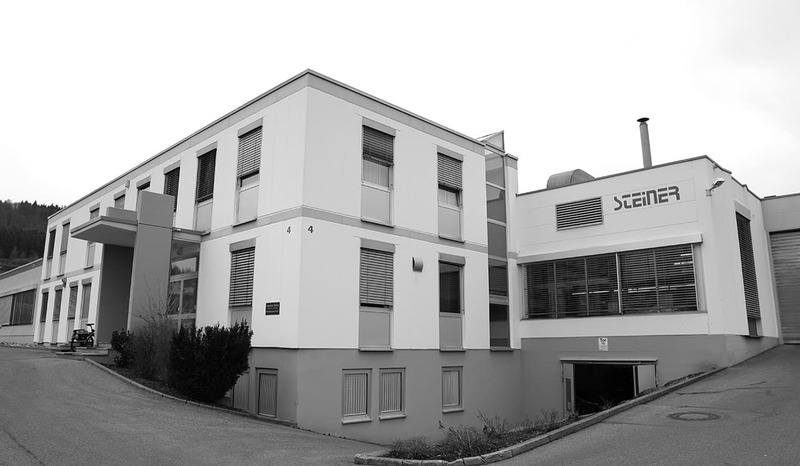 Wehingen has been our home ever since the company was founded back in 1903. We are always open to innovative ideas and the latest technologies, have met the demands of our customers for decades and deliver precision to all four corners of the world. Come and take a look back with us at our company history. New building extension for the quality management department. Certification according to DIN EN ISO 9001:2008. Construction of the new logistics center. Development of the TEM-EX thermal deburring system and additional investments in machinery. Certification according to DIN EN ISO 9002. Extension added to company headquarters. Investment in automatic lathes and addition of hot-pressed union nuts to the production portfolio. Further investment in new cold-forming presses and six-spindle automatic lathes. Construction of new company headquarters. steel to the production portfolio. First training facilities opened in Wehingen. Production of sewing machine parts started. Company is founded in Wehingen, Germany. The first products made are watch parts.